A month ago, Sanofi abruptly terminated its JAK inhibitor clinical trial leaving patients on short notice without options. Sanofi won’t give details. The FDA won’t tell us because of regs, FOIA rejected us based on trade secrets. 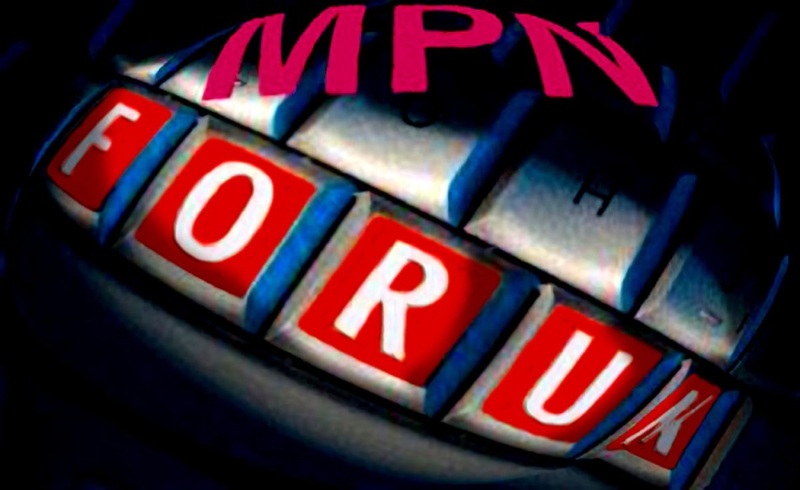 So MPNforum investigated and found another 180 million reasons for Sanofi to dump us from its Fedratinib Phase III clinical trial.